The word SERTOMA means “SERvice TO MAnkind”. Sertoma International was founded in 1912. Each local club can choose to provide funding for service to their communities where they see a need. 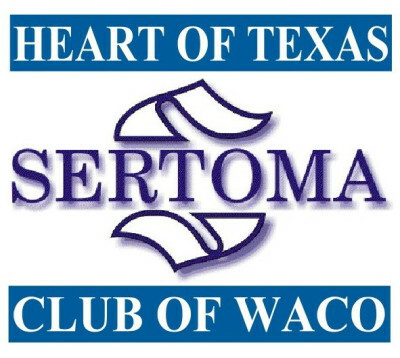 Chartered in 2006, the Heart of Texas Sertoma Club is part of the Heart of Texas region of Sertoma International and is located in Waco, Texas. This club is a 501(c)(3) not-for-profit civic organization. 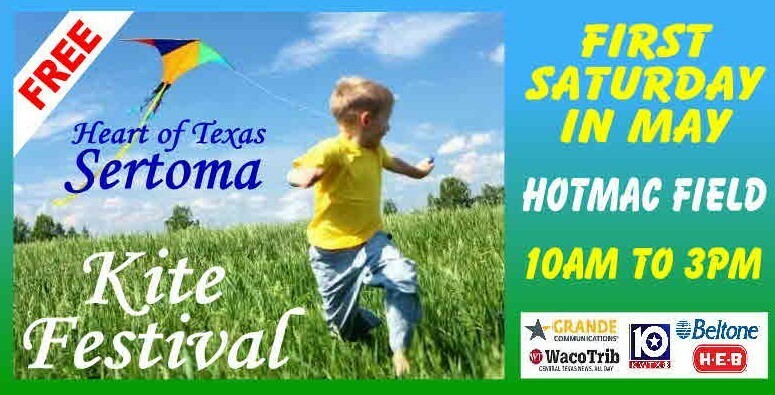 The Heart of Texas Sertoma Club concentrates on helping needy, hard-of-hearing children in Central Texas. Members contribute their time and talent to raise money throughout the community. The club returns the funds back to the community by helping to provide hearing aids for children. 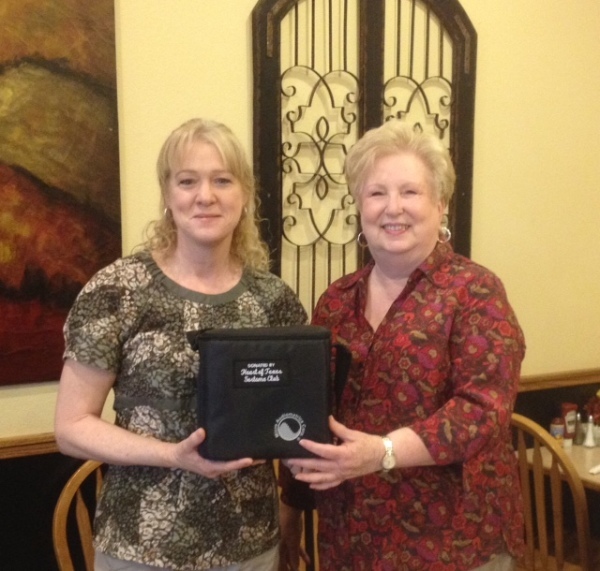 We primarily work in partnership with the Baylor University Audiology Clinic. We also provide hearing aids for them through the SHARP program. We also support the deaf and hard-of-hearing community in other activities. In 2009, we began awarding scholarships to hearing impaired high school seniors and college students and have since expanded the program to include anyone who is pursuing a degree in a deaf related field. Since 2012, we have begun providing hearing screening audiometers for Region 12 school systems throughout Central Texas. In 2015 , we began offering Otoscopes to those same schools. Please visit the various pages of this website to discover the details of the many programs and projects that the Heart of Texas Sertoma Club is doing for our community. 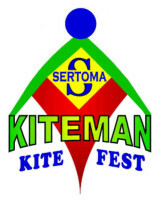 Come visit KITEMAN and enjoy all the food, activities, games, live music, contests, prizes and so much more!